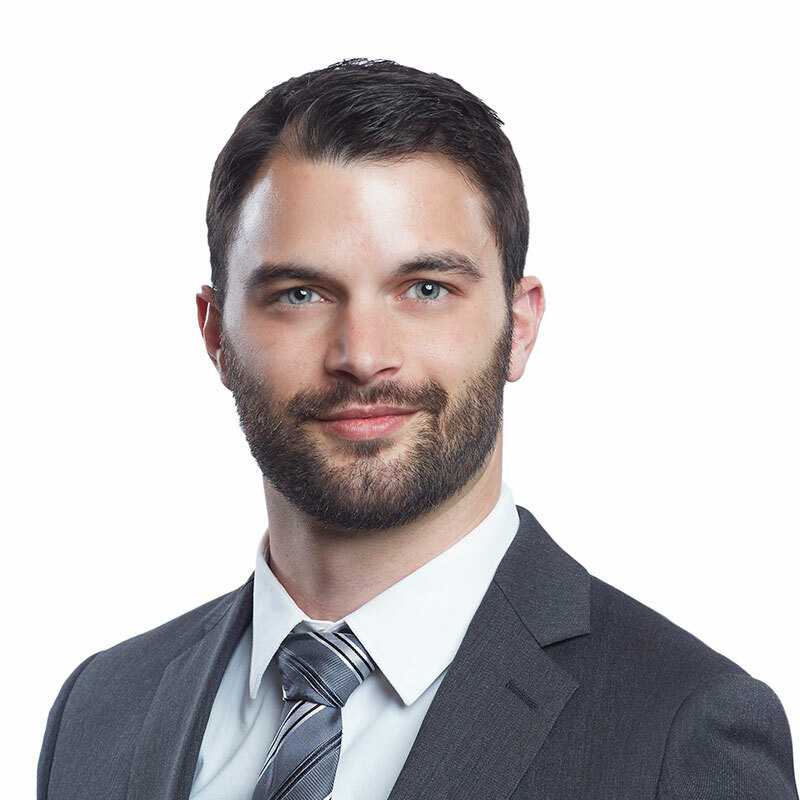 Joshua Shoemaker is an associate in Gowling WLG's Ottawa office, working in the Advocacy Department. Joshua earned his JD in common law at the University of Ottawa. Before law school, Joshua graduated from Wilfrid Laurier University with a masters in international public policy, specializing in global governance and environmental policy. Prior to joining Gowling WLG, Joshua worked as a policy and government relations advisor for a First Nations advocacy organization. He also worked as a consultant on various policy matters concerning Indigenous rights and interests.